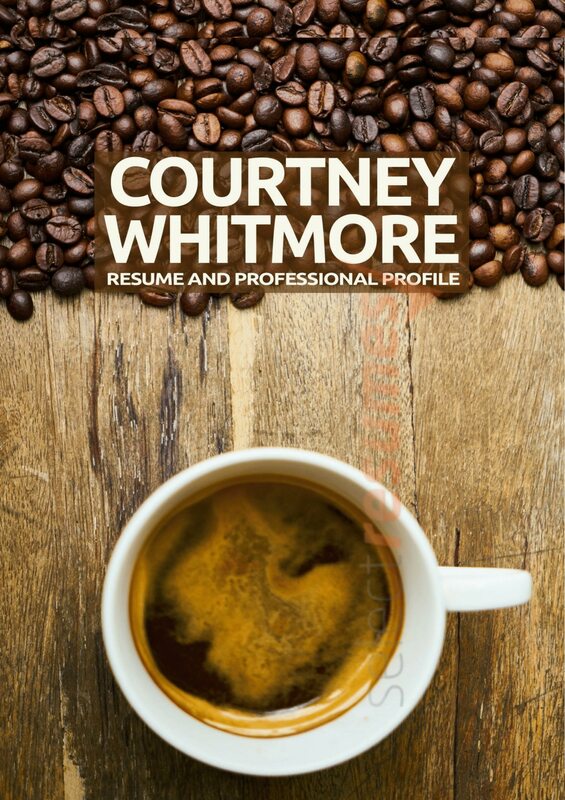 The tempting aroma of freshly-brewed coffee immediately announces itself with this template. 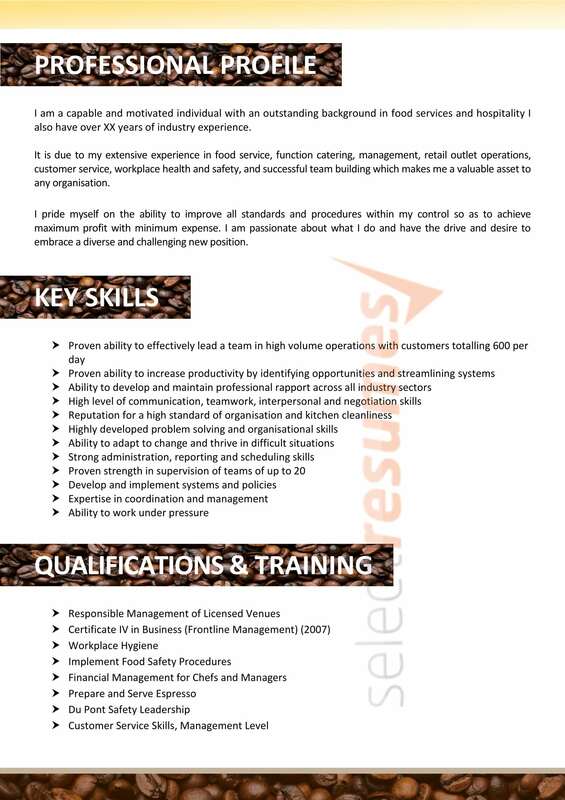 With the use of coffee bean imagery throughout this design, the theme of your resume cannot be ignored! Invoking a sense of your skill set, the structure of this template flows logically from section to section and straightforwardly breaks down the content to highlight your training, career history and key skills. 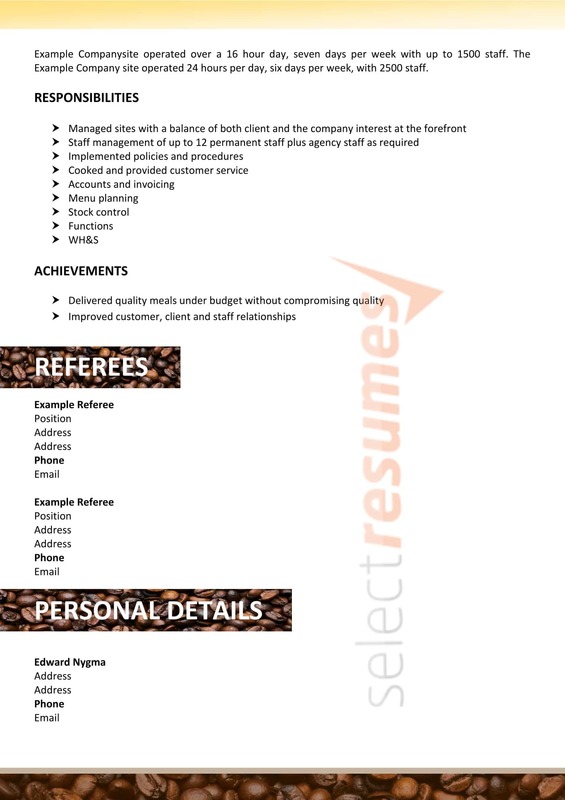 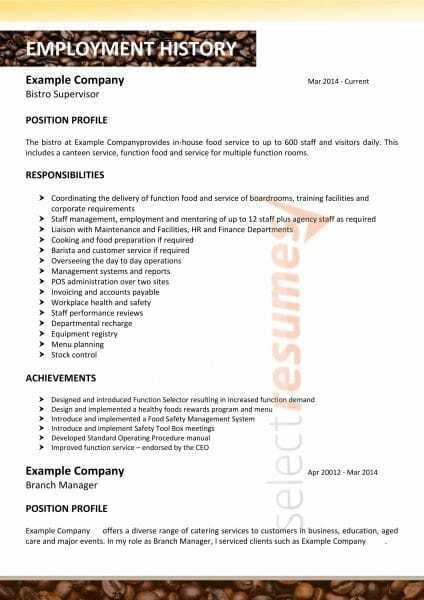 Sure to leave a lasting impression, this template is ideal for anyone wanting to take the next step in their career.